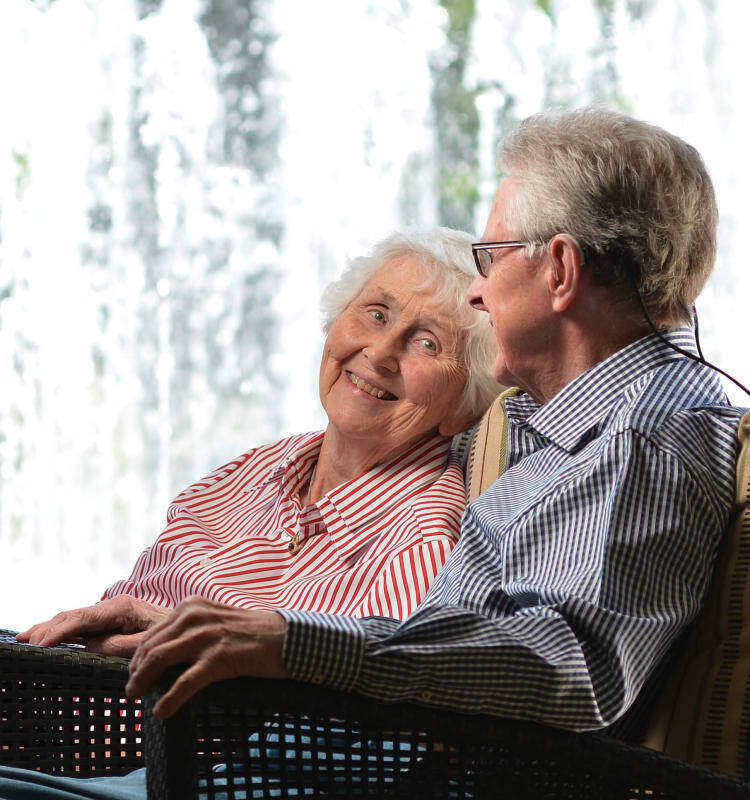 At Regency Grand, our memory care program, Kingswood Court, is unique in the area. We offer multiple living arrangements including private as well as shared accommodations. Each resident is encouraged to bring their favorite belongings from home to make the adjustment to their new living arrangements easier, and our staff is specially trained to assist residents at all stages of the dementia disease process. Ongoing educational classes and resources are available for families who wish to learn more about dementia, and our staff is available 24 hours a day for support. Residents who are in the early stages of the disease are often just beginning to experience issues related to memory loss. With the proper support by trained professionals, independence can still be encouraged, increasing confidence and enhancing quality of life for as long as possible. This approach, coupled with opportunities to engage in well-designed activity and social programs have proven to be vital factors in aging with dignity at our community. Kingswood Court at Regency Grand was designed to nurture the senses with bright, beautiful surroundings that encourage connection and enjoyment of nature. The outdoors are invited in by the large windows looking out onto our gardens and patios that surround the neighborhood. We have the only Snoezelen multi-sensory environment room in southern California. Based on a Danish concept, it is designed to help calm or engage residents as needed throughout the day through access to tactile objects and memory invoking audio/visual stimuli. Our life enrichment program is vibrant and varied based on the interests of our current residents. Walking group, trivia, art classes, pet therapy, movie nights and outings to local restaurants and museums are often found on our activity calendar. Our neighborhood itself is security code protected so our residents can walk and wander safely inside and out. We also offer respite stays for families who are looking for a more short-term option for their loved one. Illuminations is a program for assisted living residents who are beginning to experience some memory loss, but are not yet in need of full-time memory care.